Display your product at India's largest Expo. Showcase & Build your network at the commercial capital of India. To meet India and Asian market demands for premium chocolate, Tea & Coffee as well as desire to showcase by international leading brands of the Industry, Chocotea specially curated by Radiaant Expositions Ltd being a pioneer In Trade Fair Organizer since 2006. 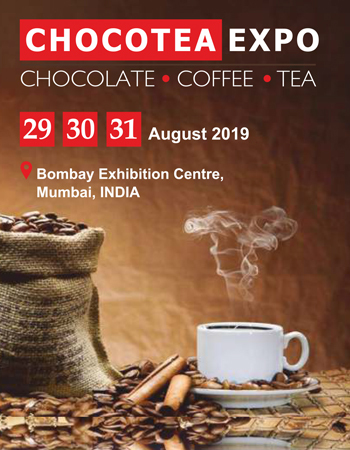 India’s Only Chocolate Tea & Coffee Expo to be held at Mumbai 2019. 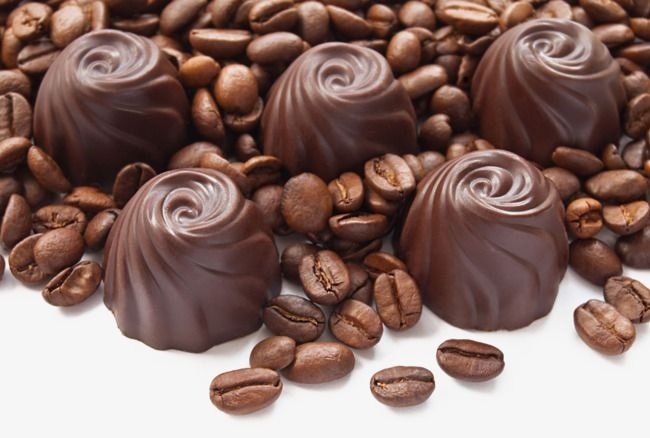 To Create the Awareness about the chocolate, coffee, tea market, in India & around the world. Chocolate Tea and Coffee Exhibition will help you to familiarize yourselves with other companies and their products. Exhibitions provide face-to-face customer contact, which is the best way to build on relationships and form new ones with potential customers. 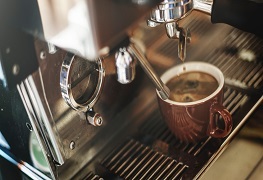 Your attendance at the Chocolate Tea and Coffee Exhibition will highlight your company as a pioneer and supporter of economic growth in a booming sector as well as afford you new advertising avenues and a direct line of interaction and communication with your business and personal customers. 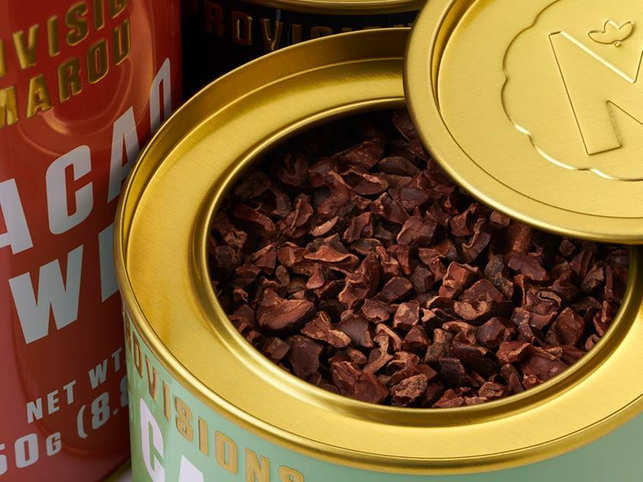 Chocolate Tea and Coffee Exhibition aims to foster stronger ties between investors, entrepreneurs and suppliers by embracing the diversity and product culture and aromatic flavours found in one of the worlds most sophisticated and luxurious business sectors. 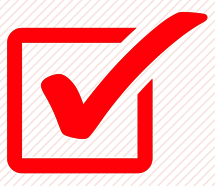 B2B Platform Focused on helping you to meet Decision makers & Generate Business. 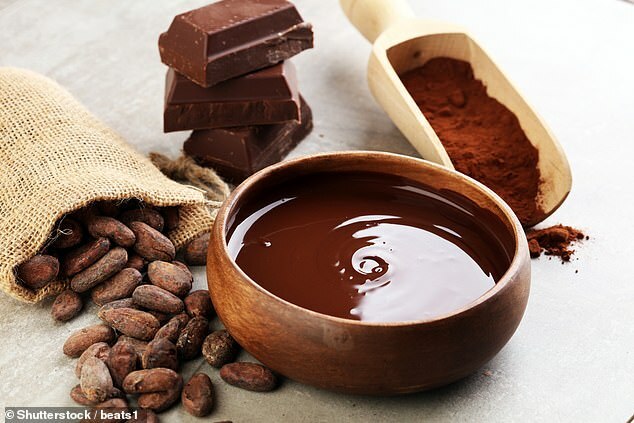 Zinc may protect from oxidative stress when taken together with a component found in foodstuffs such as wine, coffee, tea and chocolate, a study claims.